Junk Cars For Cash PA is currently hiring Customer Service Specialists. Junk Cars For Cash PA is looking for friendly, professional Customer Service Specialist candidates in the Pennsylvania area! A Customer Service Specialist greets guests, answers telephones, receives guest requests, and answers inquiries as required. 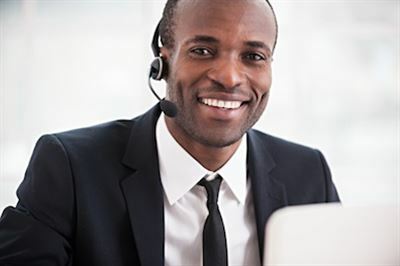 Successful Customer Service Specialists typically have basic office skills, and the ability to handle customer demands in a sales environment, and the ability to multitask. If you're up for the challenge, be prepared for the rewards!